50 years of new holidays experiences at Center Parcs. 50 years’ worth of incredible moments captured on camera. 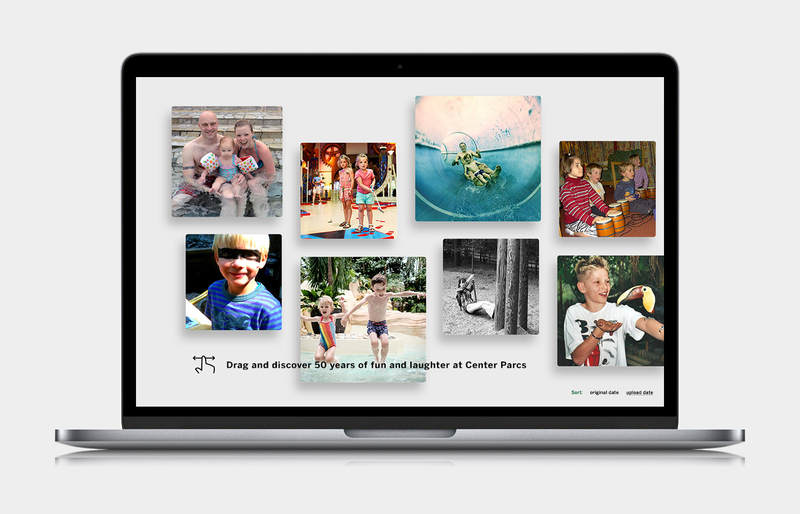 To celebrate the brand’s 50th birthday, we invited families and friends to recreate beautiful memories shot at Center Parcs over the decades, using the modern backdrop of ever-improving parks. With sets of endearing pictures and stories, we then activated the fan-base on social media and offered them the opportunity to win a recreation of their own. Proving that togetherness has always been, and always will be, at the heart of what makes Center Parcs unique.